This week, the #MeToo movement impacted the music industry in the wake of new revelations about criminal misbehavior by executives and missteps at The Grammys. The Daily Chord linked to a number of stories with relevant information and opinions on the matter. 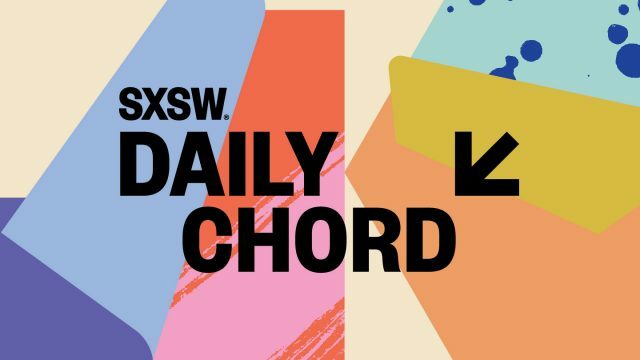 Get a quick and thoughtful overview of the day’s music news with The Daily Chord. Subscribe to the email blast for a reminder to surf our way each weekday. What do the Grammys have against women? They told the women in Bahia they couldn’t drum. Try telling that to Banda Didá.